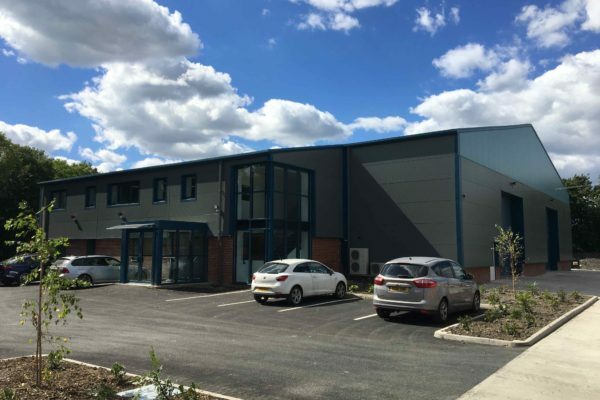 Ulma Packaging has expanded its UK facilities in moving to a new premises in Sheffield for its packaging solutions supplying the confectionery and wider food sectors. The company reported that sales of its machinery have almost trebled in the past six years, with the company’s 2,000sq mtrs of factory space, which includes a 400sq mtr showroom, was required to keep pace with future requirements. Its latest energy-efficient premises in Church Lane, Dinnington, are almost three times the size of Ulma’s previous headquarters. As a result, the building can hold significantly more stock and spare parts, ensuring quicker turnaround and wider availability for customers. 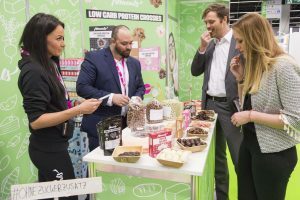 The facilities will also feature working machines for demonstration purposes, offering customers the opportunity to visit and trial different solutions when seeking to automate or modernise their production lines. The organisation, which is part of the Ulma Group – one of the world’s leading packaging machinery manufacturers – supplies the UK market with a wide range of innovative solutions including thermoformers, flow pack, fill and seal, traysealing, blister pack, shrink wrapping and sleeve wrapping machines. 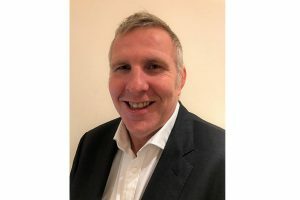 The company provides a full after sales support service in the UK and Ireland, giving its customers peace of mind that production lines can be maintained effectively while ensuring that businesses run smoothly and efficiently. 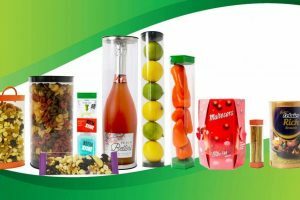 Always striving to stay one step ahead of its competitors by designing and supplying systems for virtually any packaging requirement, Ulma’s equipment can play an important role in developing companies’ competitiveness as a result of driving productivity and innovation.